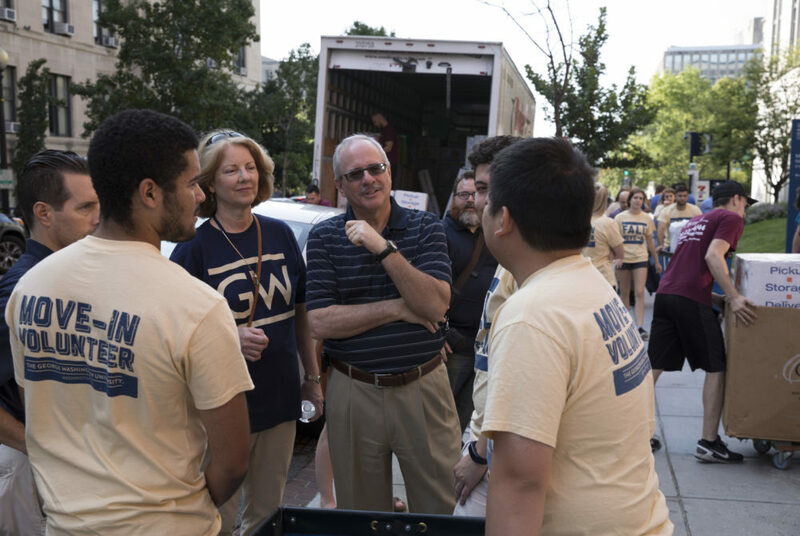 In his first year in office, University President Thomas LeBlanc has begun building an agenda aiming to enact gradual but far-reaching change across GW. As I’ve struggled to figure out the best way to say goodbye to The Hatchet, I realized the best thing to do was to say thank you. 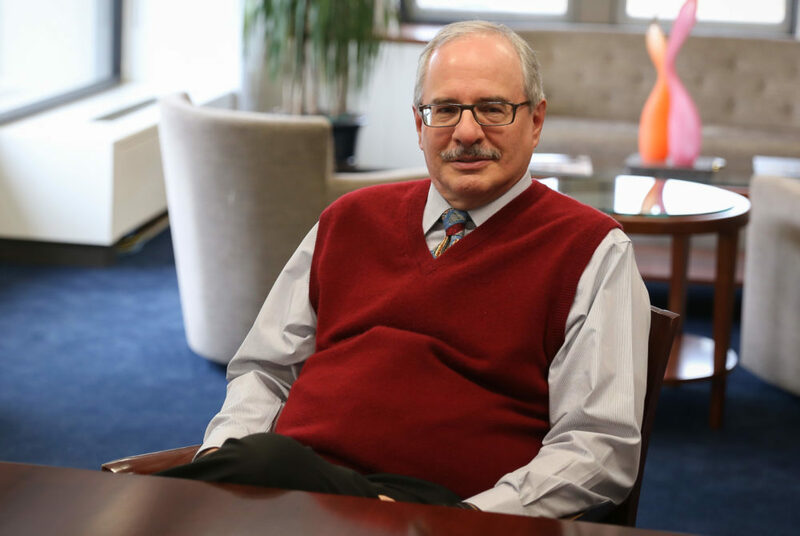 In his first interview since the post began spreading last week, LeBlanc said the incident was an “eye opener” about campus inclusion for some officials. 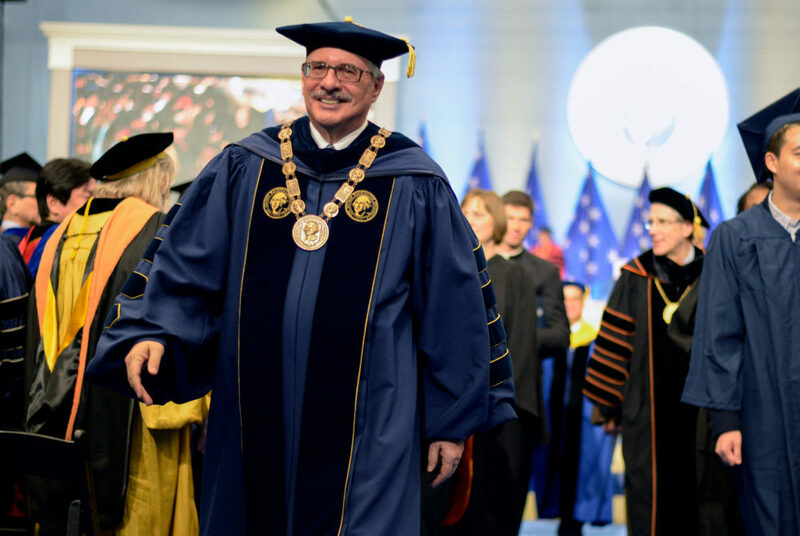 Konwerski said while he has been “inspired” by University President Thomas LeBlanc’s focus on the student experience, he decided the change in presidents was the right time for him to make a change. 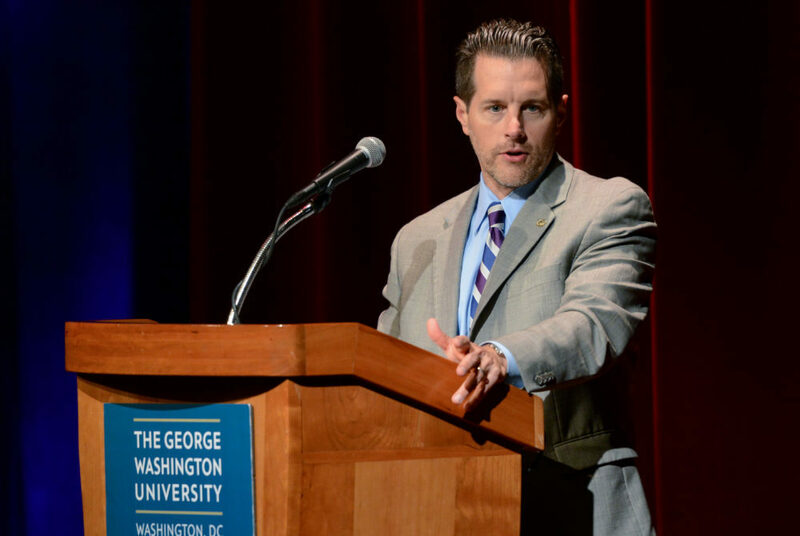 Thomas LeBlanc was inaugurated GW’s 17th president Monday, committing the University to a future of leadership in research and diversity. 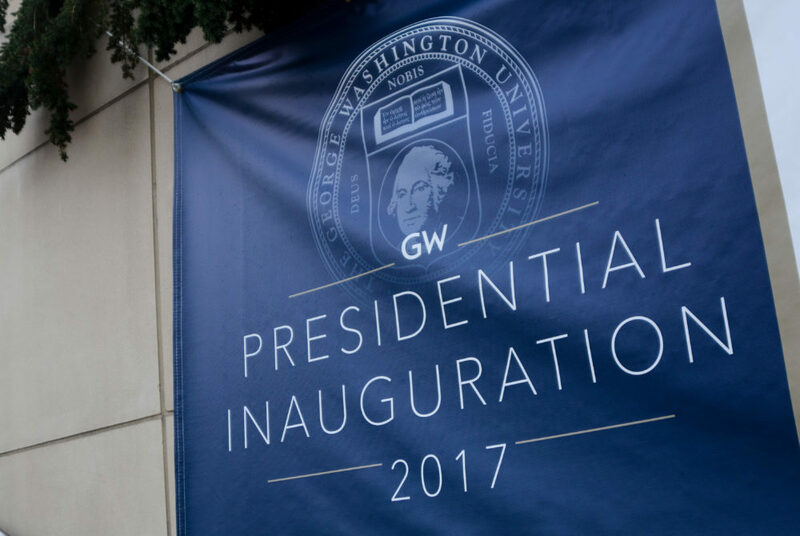 The University has planned a three-day, roughly $500,000 spectacle to celebrate the official start of LeBlanc’s tenure. 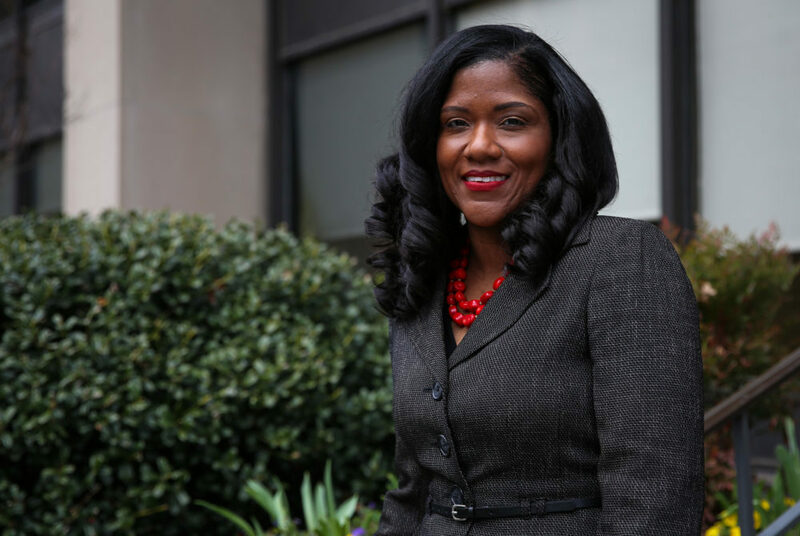 DeVos and the vice premier of China will headline a star-studded lineup of guests at a U.S.-China cultural dialogue in Jack Morton Auditorium Thursday. 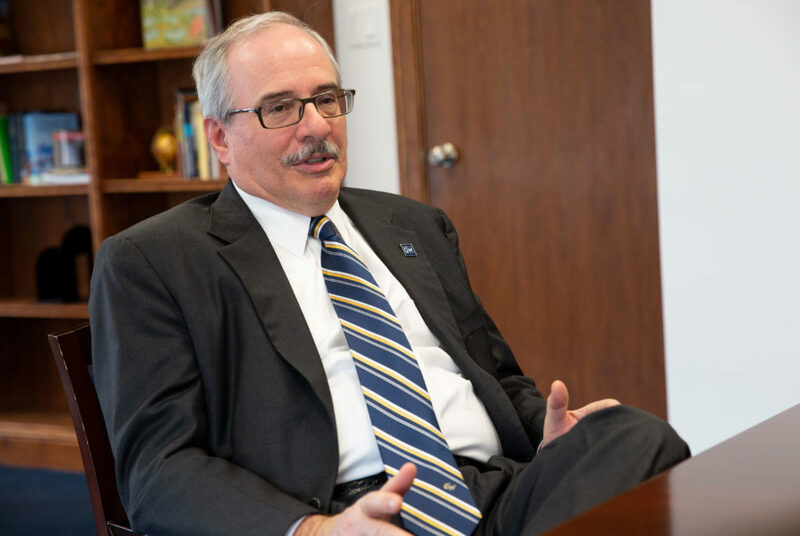 University President Thomas LeBlanc went through a list of his top priorities in his first sit-down interview with The Hatchet since taking over. 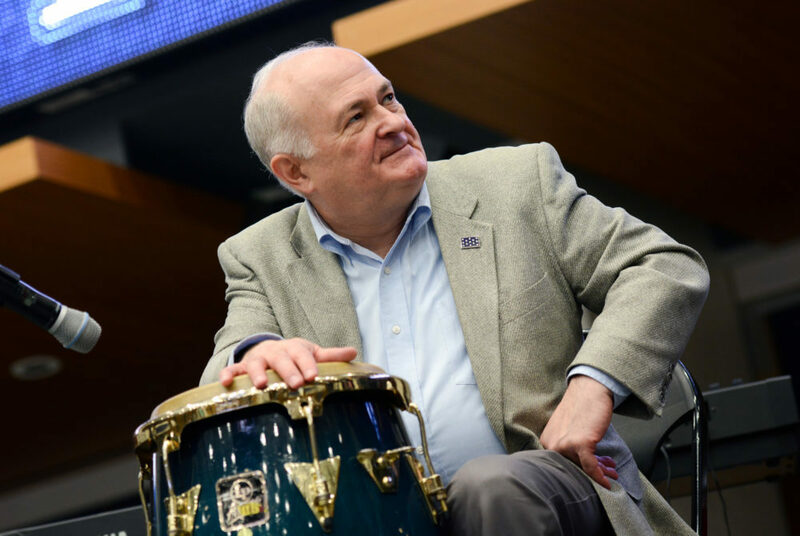 Officials and faculty said the University will lose a methodical and subdued leader who made progress on many of the biggest goals on his agenda. 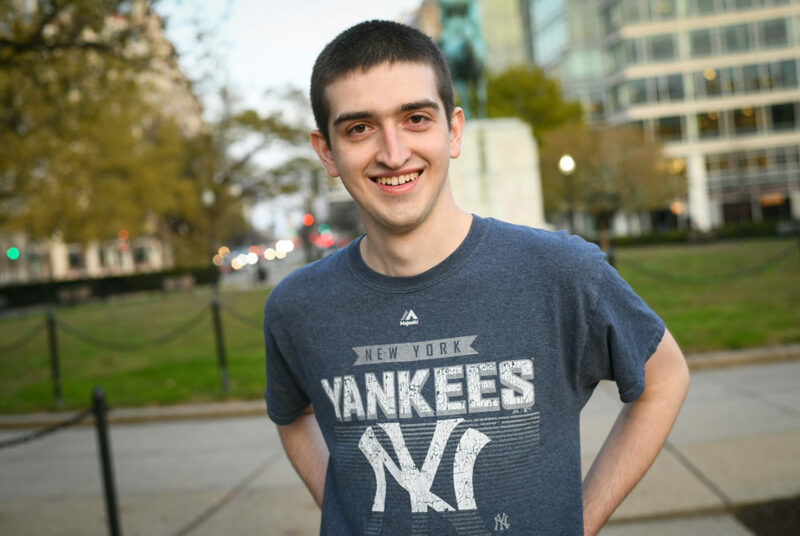 In the last three years, the office has seen a surging number of students registering for accommodations related to mental and chronic health conditions.